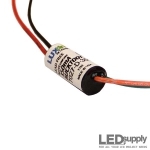 LUXdrive is a leading U.S. manufacturer of the smallest and most efficient constant current LED drivers available in the world. 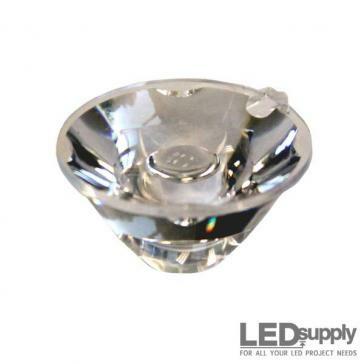 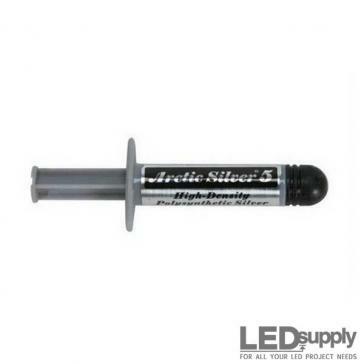 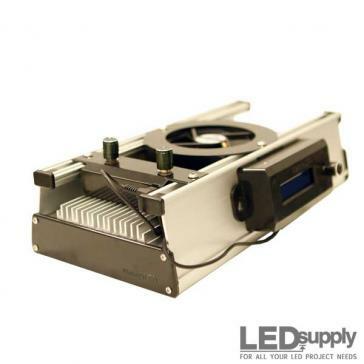 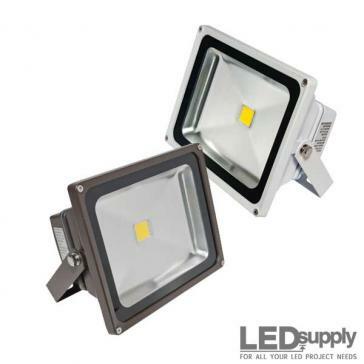 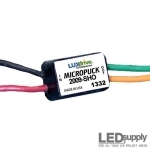 Their focus has always been providing LED driver technology that doesn't waste energy, is reliable, versatile, made in the USA and affordable. The full line of LUXdrive wide range power LED drivers not only help prolong the life of LEDs, but also help reduce time and effort for LED lighting designers. 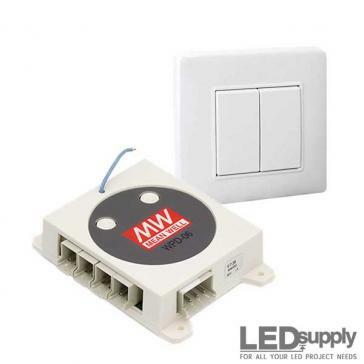 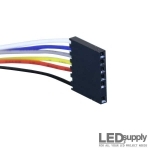 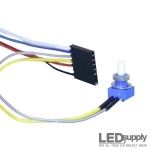 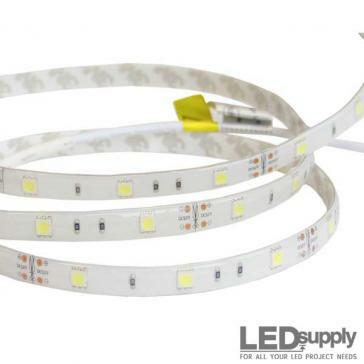 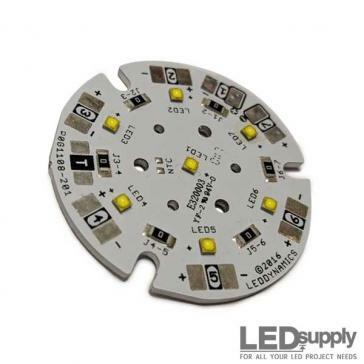 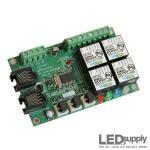 All these LED drivers are fully potted, and available in a wide variety of connection types, output currents and sizes. 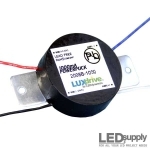 More information on LUXdrive is provided below and if you would like to review a more comprehensive LED driver resource there is one here. 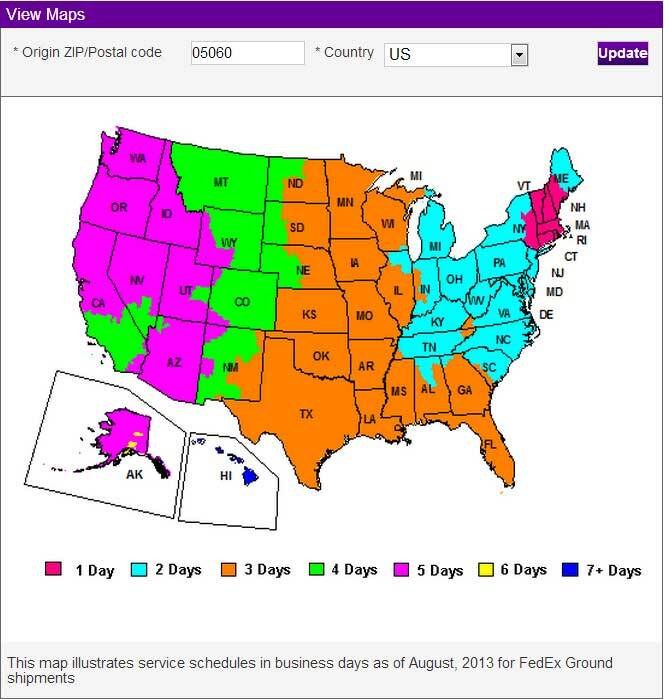 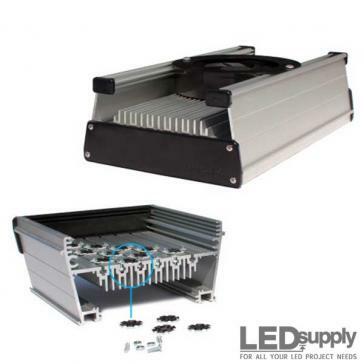 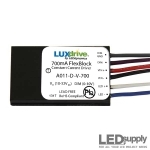 Are LUXdrive products MFG in the US? 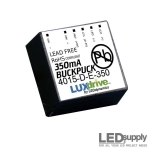 What is the History of LUXdrive? 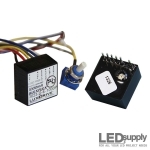 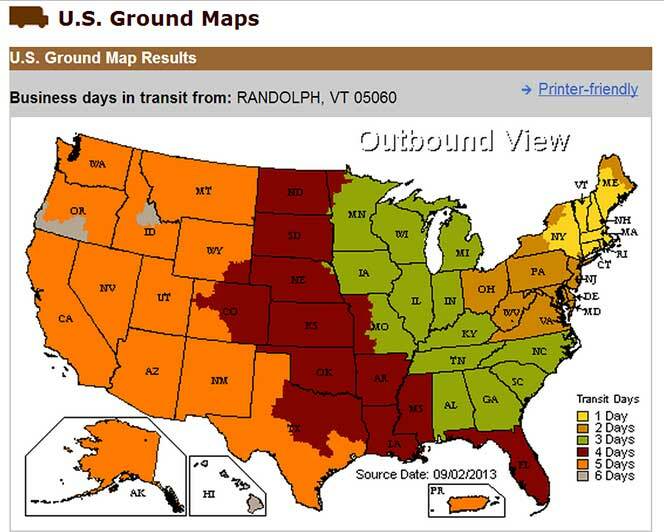 Yes, LUXdrive products are engineered, tested and manufactured by LEDdynamics, Inc. in Randolph, Vermont. 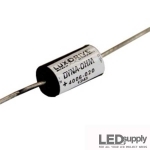 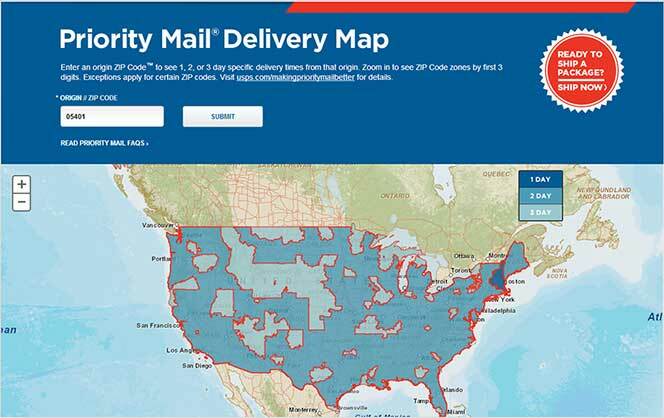 Unlike many competitors, LUXdrive supports domestic corporate infrastructure first and believes it to better serve clients by ensuring a higher level of product quality and helps to keep the local economy healthy. 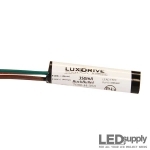 In 2002 LED driver technology wasted energy, so, LUXdrive created a line of LED drivers that helped maximize LEDs' energy potential by utilizing more of the battery power; referred to as their proprietary "power squeeze" technology. 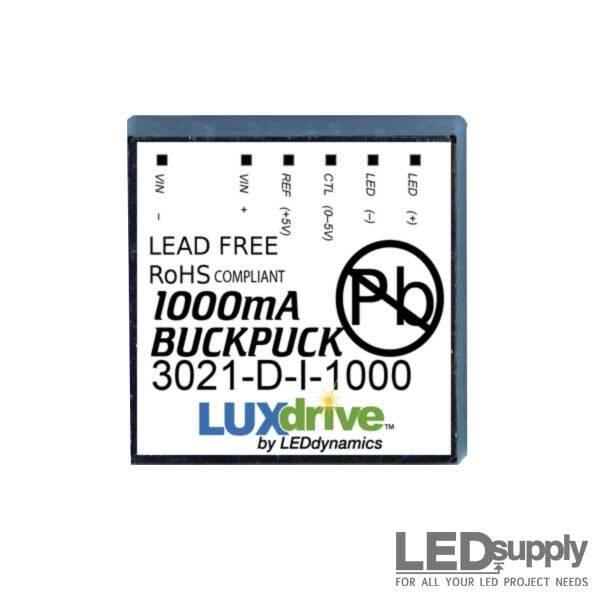 LEDSupply is the longest distributor for LUXdrive products and can provide expert support on the entire line of LUXdrive LED drivers.